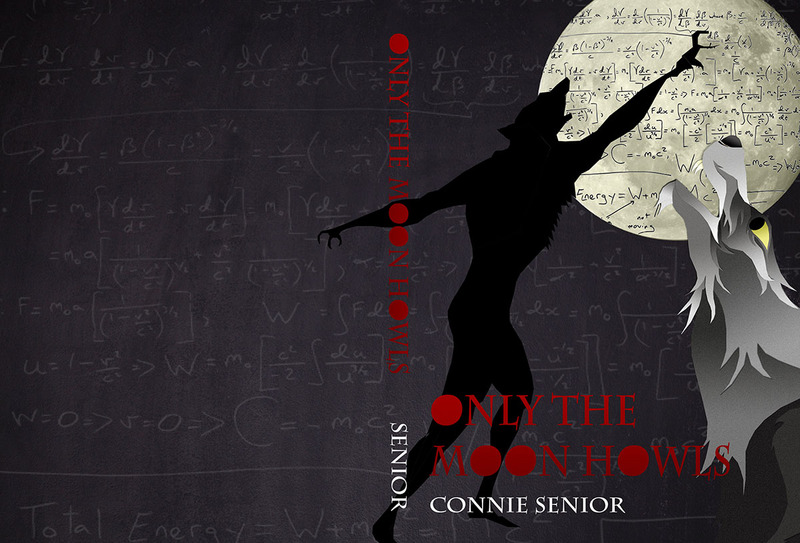 17-year-old Caleb O’Connor is a werewolf, but he doesn’t believe in magic. He breaks out of his reclusive community in Maine to go to MIT, hoping that a werewolf can fit in on a campus where no one believes in monsters. He’s drawn back to Maine when, one fateful weekend, his childhood friends break into an abandoned mansion without him. One dies there, and another is executed by the local community who call themselves “wizards.” His crime? Opening a sealed tomb that had held a centuries-old vampire who crossed the ocean on the Titanic. Caleb can’t accept that any of this can be possible, until his physics professor tells him of a shadowy government agency that tracks and corrals monsters of all descriptions. Caleb reluctantly takes a job with a retired vampire-hunter in Romania—hoping to escape his demons as well as to gain powers that will allow him to punish those who killed his friends. His jaunt ends up lasting several years. Along with learning how to harness his own magic and running with a pack of Romanian werewolves, Caleb struggles with the complexity of the relationship between man, beast, and monster, finding love and loyalty, as well as betrayal, in everyone. When his old nemesis finally appears to ask for his help, he must make a decision that will affect the lives of his adoptive Romanian family and those of the community he left behind in Maine. This book is the first in the Club and Fang trilogy.